Guildford, UK, 15 October 2018 – Semafone ® has secured a silver award in the Emerging Payments Awards, as well as a place in the final round of Computing magazine’s Security Excellence Awards. Both awards were for Semafone’s work with Royal National Institute of Blind People (RNIB) around mitigating the payment and security risks associated with using homeworkers. 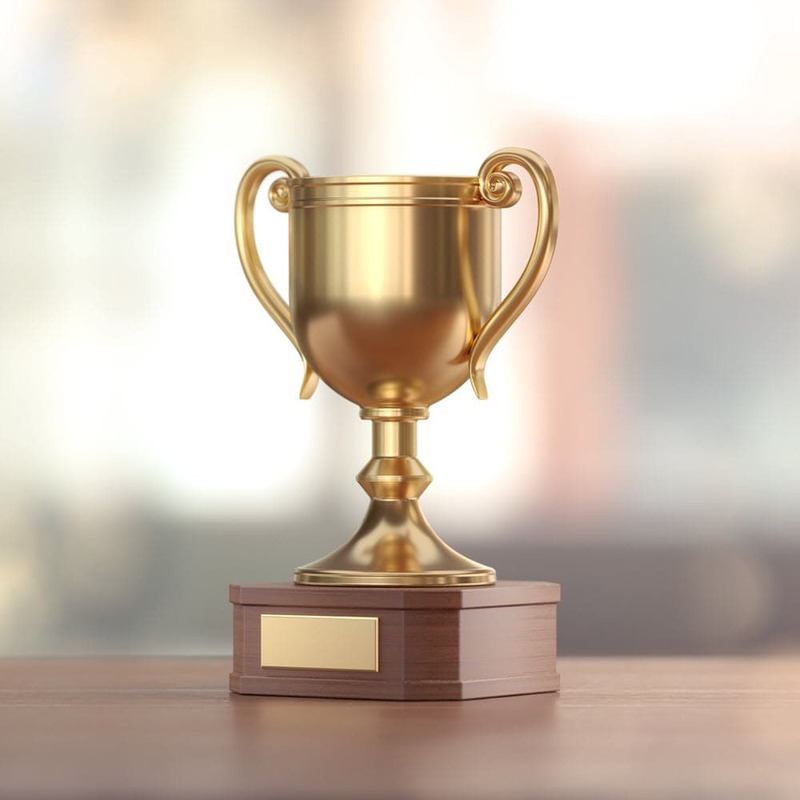 The Emerging Payments Awards, which took place this month, recognise excellence and innovation in payments, while the Computing Awards, which will be presented in November, celebrate the achievements of the IT industry’s leading security companies and products. Semafone’s award-winning Cardprotect solution has enabled the RNIB’s large team of homeworkers to accept payments over the phone securely, in full compliance with the Payment Card Industry Data Security Standard (PCI DSS). This means that the RNIB has been able to preserve a valuable flow of donations from supporters, many of whom prefer to speak to an agent personally rather than paying online. To learn more about Semafone’s work with the RNIB, take a look at our case study.